Just thought I would send an update on Flash, call name "Vypir". I saw the Law on The Border thread on your forum. So, I thought I would tell you that Vypir and I have had several months of narcotic training. We trained with a K9 LEO. He is able to locate several real narcotics. His nose knows! I was told he could definitely work the streets. He has done well and has not had any false indications as of yet. I always knew his big nose would be good for something! We both have learned alot and work well together. I guess you breed some good sniffers! LOL!! Just a little humor! SMILE! He has also been in PP training for quite a while and loves it! Thanks to his training and natural protectiveness he has saved me from a possible assault. We were at a park and Vypir alerted me to someone following us. I never would have noticed the man if it weren't for him. I kept my eye on the man and everywhere I went he was there, but a long distance away. I saw him staring at us and thought he was just watching Vypir and I train. It was getting time for the park to close and was dusky outside. No one else was around and I had not seen the man in a while. I headed for my vehicle which was the only one left in the parking area. I was walking in the parking lot when all of a sudden the man appears and comes down the stairs right next to my vehicle. He started looking around suspiciously as to see if anyone else was around. When he noticed no one else was there he started heading straight for me, walking sternly and staring right at me. My gut feeling was that he was going to do "something" not nice. I knew I had to warn him not to come any closer and stopped where I was at. I was going to tell him, "Don't come near me or my dog will bite you." Vypir picked up on my senses. Before I could tell him, Vypir stepped out in front of me, tail raised, pretty white teeth showing with a deep growl and was ready to attack. The man stopped and glared at me. He then looked at Vypir and tried to stare him down hoping he would back away, show some weakness, but Vypir didn't. Vypir stared him in the eyes, kept growling and did not move an inch. I thought the man was going to charge at us, but I guess Vypir made him think twice. He stared back at me and then again at Vypir and turned and ran back up the stairs. I quickly ran to my vehicle and we both jumped inside and left. My heart was racing terribly. It was scary. I did not have a cell phone on me so I could not contact anyone. However, it would not have been the cell phone that would have saved me. The only reason I was not attacked was due to Vypir. He showed courage and did not back away. His training has definitely paid off. He will bite for real without a doubt, but hopefully it is never needed. I am very proud of Vypir. He is one great dog and the love of my life! Sending some pictures. Hope they make you smile! Pictures will be sent in another email. 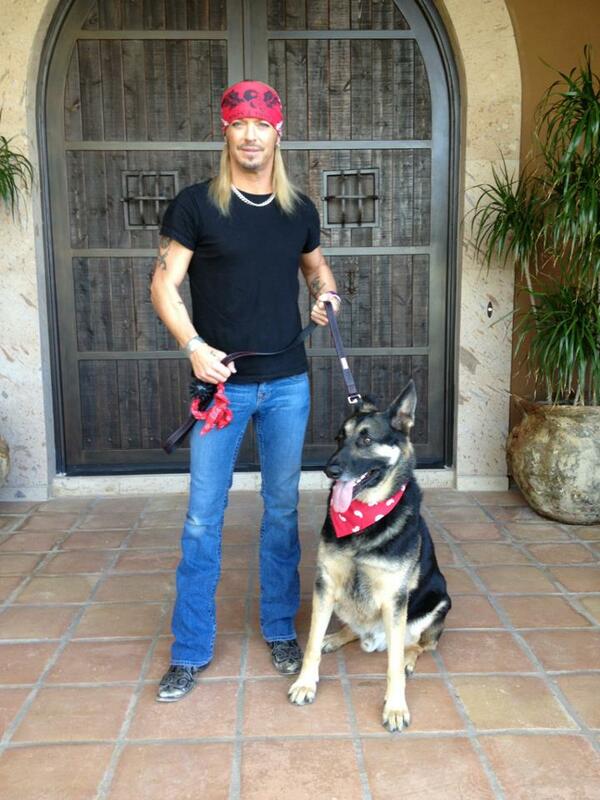 Some time ago I have sold Bret Michaels ( Poison) this GSD pup and then trained him. 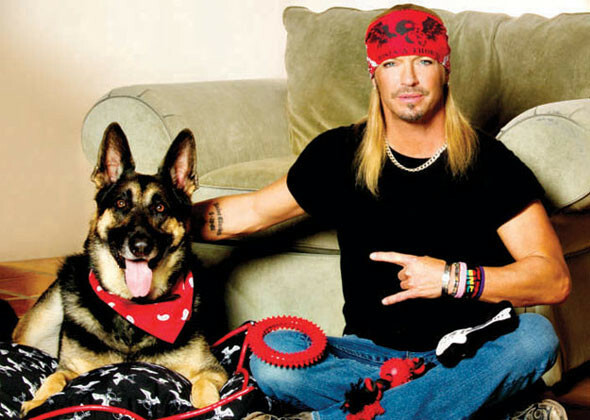 Now Diesel ( Formally Tank) is a part Michaels promotion of pet line products line: Pet rock. Exclusively in Petsmart. Law On The Border ( Animal Planet) show has my dogs in it. I was so excited when I have seen the show by chance and my dogs: Thorp, Ilo, Redy and Malinois Ari which I have trained personally for Nogales PD for currency detection. When I clicked on the show I have seen Capt Zuniga ( "Captain Chaos") with my leash on his shoulders. I said hell that's my leash!!! And then :Hell that is my K9 Thorp... I was so proud!!! Nogales, AZ is one of the worse pleases for law enforcement. Anyway here you can see some previews. Animal Planet is venturing to Arizona this last month of summer with their new series titled ‘Hell on the Border’. 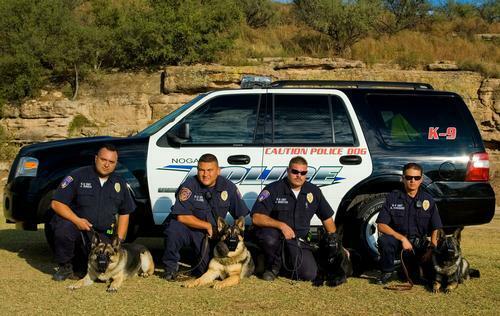 A show centered on Nogales Police Department’s elite K9 unit. Five officers and their K9 partners will be featured as they make their rounds and show first-hand the situations they encounter. From drug busts and human smuggling to the more unusual like a bull loose on the loose in downtown and a death defying escape artist, these officers see it all. Officer Lopez and Readi, Officer Vasquez and Ilo, Officer Zuniga and Tesko, Officer Flores and Thorpe, and lastly Officer Mesta and Ari will be featured in this new six part series to premiere on Animal Planet August 19 at 11 p.m. (ET/PT). This is just for the premiere episode the remaining five shows will air beginning in their regular day and time on August 24 at 10 p.m. (ET/PT). Caught between a vast desert and a 20-foot tall steel fence, Nogales, Arizona is a small town dead center in the middle of the war on drugs. The enemy is a ruthless Mexican cartel consisting of a highly organized and well-financed army of criminals smuggling narcotics, weapons, cash and humans day and night. The cartel makes billions of dollars in illegal profits. Fortunately, the men of the elite Nogales Police Department K-9 unit are sworn to protect their town and border and will stop at nothing to put an end to this dangerous cartel. Whether raiding drug-stash houses, capturing human traffickers, or busting weapons caches, these officers and their canines put their lives on the line fighting a never-ending battle. It's HELL ON THE BORDER, with a special premiere episode airing on Sunday, August 19, at 11 PM (ET/PT) following CALL OF THE WILDMAN. HELL ON THE BORDER moves into its regular timeslot on Friday, August 24, at 10 PM (ET/PT) with the six-part series airing every Friday thereafter. · Officer Mario Lopez aka "Falcon" and K-9 "Readi"
· With a master's degree in psychology, Lopez is the unit's "brainiac." Born and raised in Nogales, Lopez has been with the Nogales Police Department for nine years. He's always wanted to be a part of the K-9 unit, and just three months ago, his dream came true and has been hard at work learning the ropes. · Officer Amador Vasquez aka "Gecko" and K-9 "Ilo"
· Although Officer Vasquez may look a little like the famous lizard from the television commercials, don't underestimate his abilities. His expertise is reading suspects, and he has a keen sense for finding the real story behind words and body language. Vasquez was born in Mexico and moved to Nogales when he was 16-years-old. He has been a police officer for seven years and a K-9 officer for one. 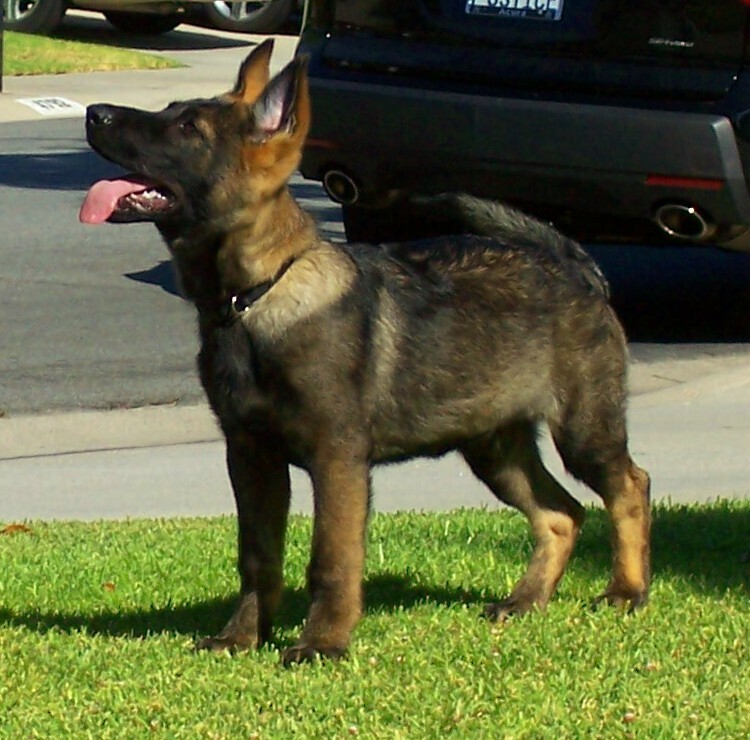 · Officer John Zuniga aka "Captain Chaos" and K-9 "Tesko"
· Wherever Zuniga goes, action follows. He is the team's weapons expert and gets an "A+" in aggression. 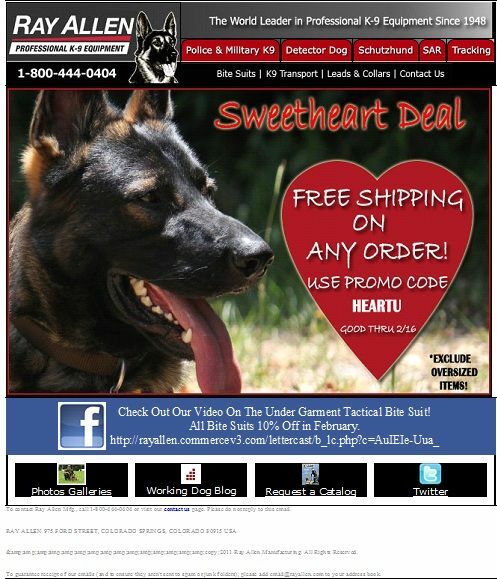 He has been a police officer for 13 years and a K-9 handler for four. He's lived in Nogales for 34 years and will never call any other place home. · Officer Christian Flores aka "Patron" and K-9 "Thorpe"
· Officer Flores is the boss, but he's a surprisingly mild-mannered guy. Respected for his excellent judgment and calm demeanor in even the most dangerous situations, Flores was born and raised in Nogales and has been a K-9 officer for six years. · Officer Oscar Mesta II aka "Crash" and K-9 "Ari"
· Mesta is the joker. He's never short of a funny story or a witty line, but he's dead serious when it comes to protecting Nogales. Mesta is a new K-9 officer and before working at Nogales Police Department, he was living in Tucson working as a sheriff's deputy. HELL ON THE BORDER officers see it all from high-risk drug busts, human trafficking and gunrunners to cash smuggling and a runaway bull downtown. Exploits seen in the all-new series include: a death-defying escape artist, apprehending a gang of possible cartel cash smugglers and the confiscation of bundles of dope worth nearly $100,000.